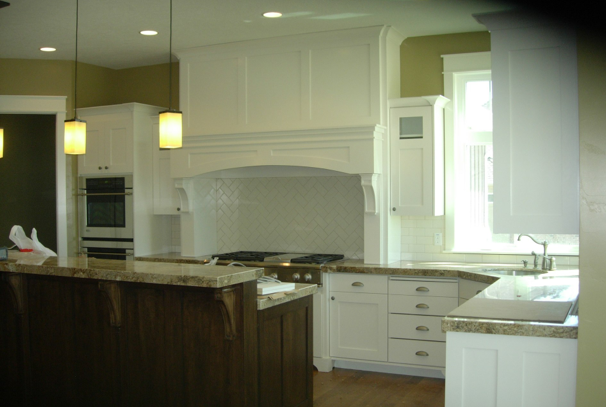 Welcome to Madera Mill Inc.
At Madera Mill, we’ve been designing and manufacturing award-winning cabinets in Utah for over 25 years. Every cabinet is made from quality materials and crafted by seasoned professionals. Our work can be found in restaurants, hotels, medical centers and some of the finest homes in Utah and the surrounding states.